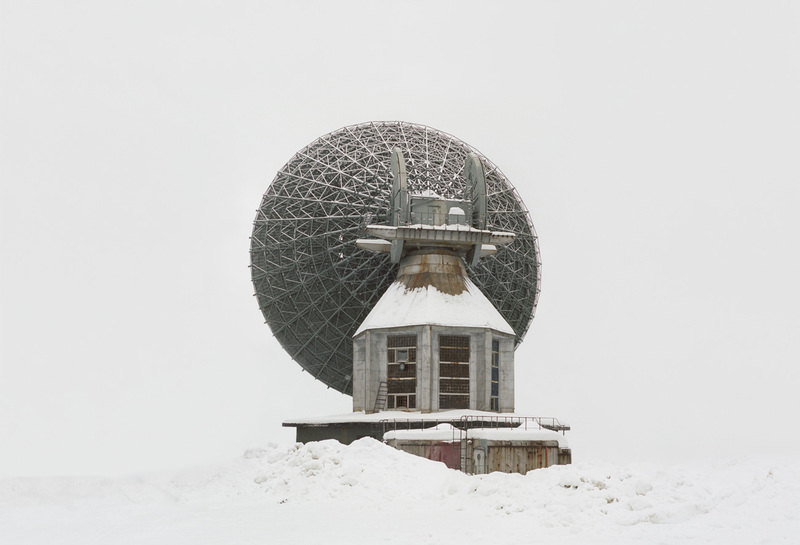 Eastern European landscapes act as a graveyard of epic proportions. What lies there? 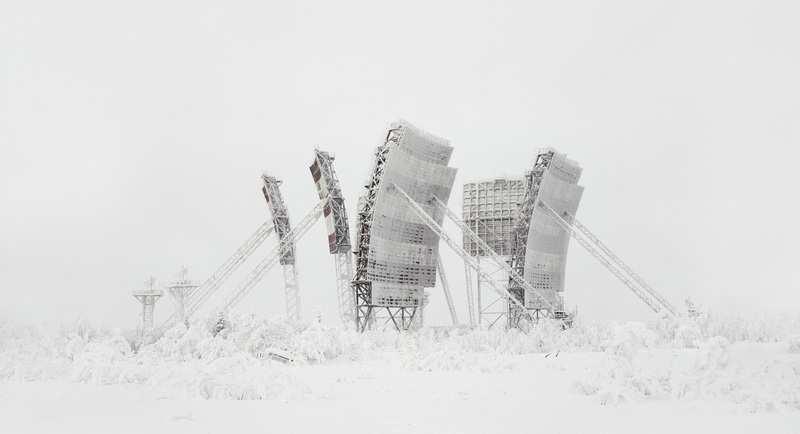 The disused remains of a society once aiming for Utopia - abandoned Soviet structures. These buildings that still seem like futuristic structures sent from other worlds are relics of an ideology that ground to a halt in 1991, a society striving to reach a Utopian future, in no small part through the development of technology. 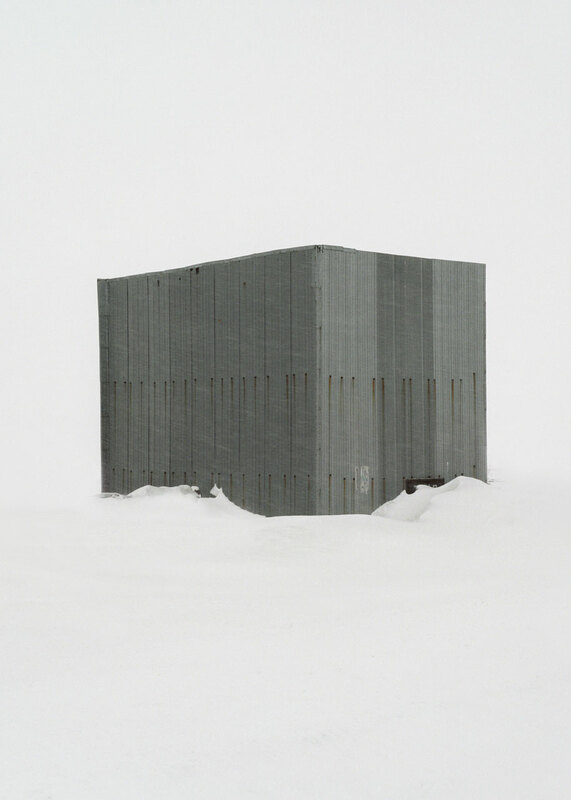 Russian visual artist Danila Tkachenko’s newest project, Restricted Areas, is a collection of photographs of abandoned Soviet buildings that used to hold great importance, acting as the motor of a society hungry for the next technological breakthrough. “Better, higher, stronger—these ideals often express the main ideology of governments. To achieve these standards, governments are ready to sacrifice almost everything. Meanwhile, the individual is supposed to become a tool for reaching these goals. In exchange, the individual is promised a higher level of comfort […] Any progress comes to its end earlier or later and it can happen for different reasons—nuclear war, economic crisis, natural disaster. 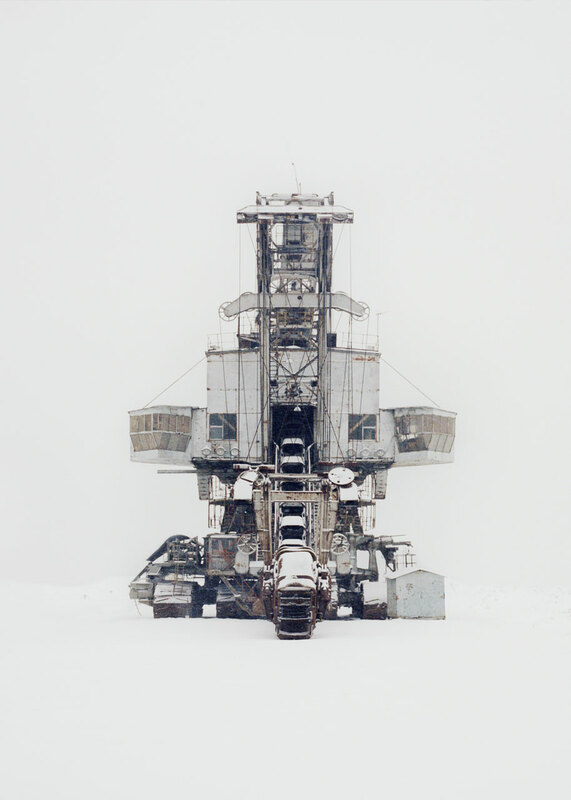 What's interesting for me is to witness what remains after the progress has ground to a halt.” - Danila Tkachenko. 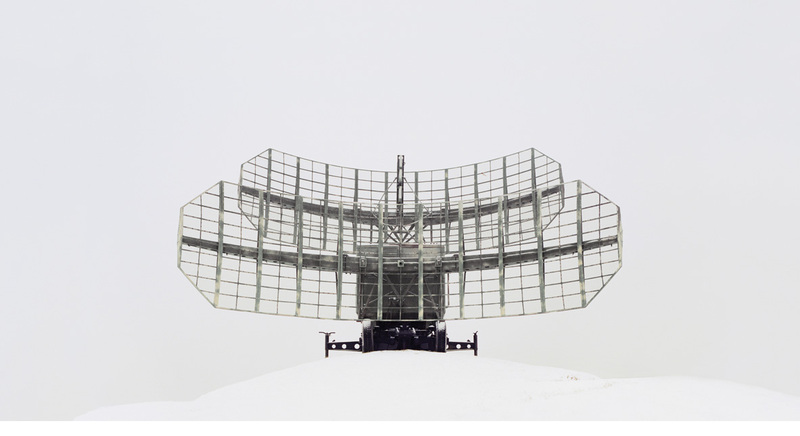 Enjoy all of Danila Tkachenko’s work by viewing his entire portfolio on his website. 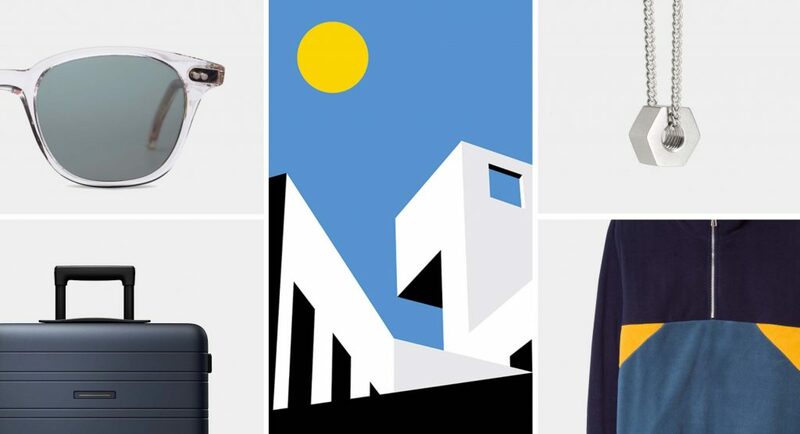 Looking for more contemporary Russian architecture? 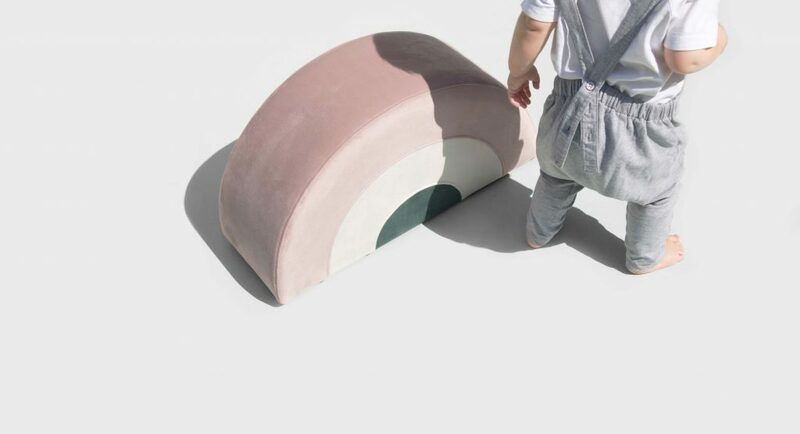 Then be sure to check out Buro5’s minimalist apartment in Moscow.